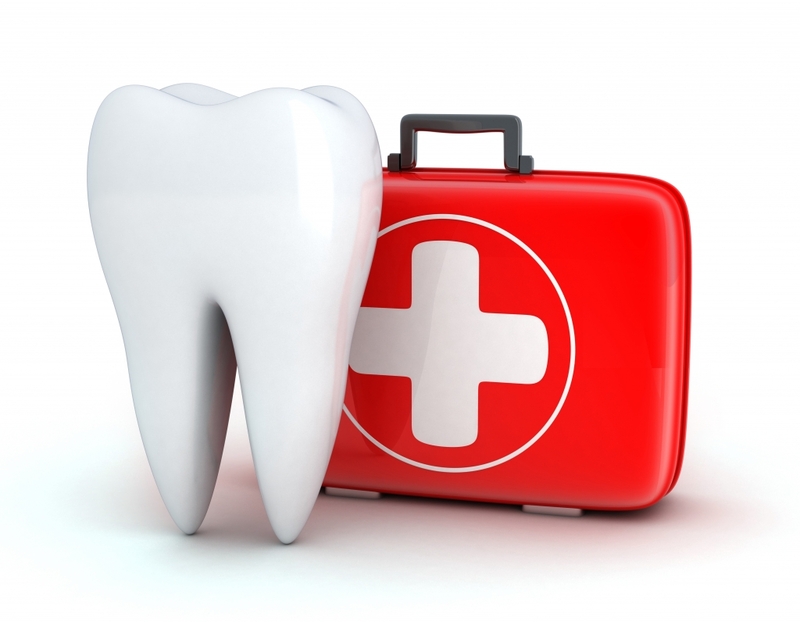 A temporary that has come loose is not generally considered a dental emergency. However, it is important for you to attempt to keep the temporary in place to prevent movement or shifting of the surrounding teeth. To do this, you can purchase over the counter Fixadent or Dentemp at any local pharmacy and follow the instructions provided on the packaging. If you are unable to get the temporary to stay on, or if placing the temporary causes pain, please feel free to follow the instructions for contacting the doctor on call. Please make sure that your prescriptions are current prior to any extended holiday. Doctors do not normally have access to patient records outside of normal office hours and a request for prescription(s) may be denied if the doctor on call cannot identify you as a patient. Should you experience a dental emergency that requires the assistance of the doctor, please call our main phone number, (281) 395-2112, and follow the prompts. You will be instructed on how to reach the doctor on call.